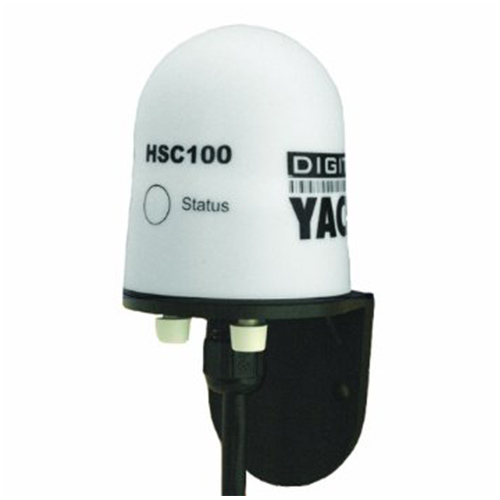 Whether you need an accurate position source for your chart plotter or DSC Radio or you need the wind information or a fast heading reference for your radar/chart plotting system, our NMEA0183/2000 compatible navigation sensors are perfect for current and legacy systems. Our sensors are easy to install and offer Plug-And-Play compatibility with your PC, Tablet, Smartphone and Navigation Systems. 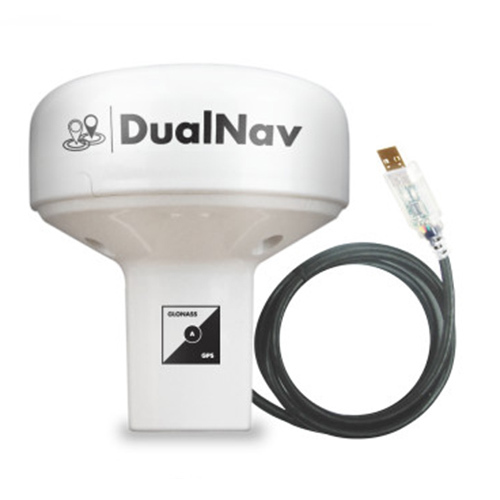 Our marine GPS sesnor has either an NMEA0183 or USB output. Fluxgate compass with auto calibration and fast heading output. 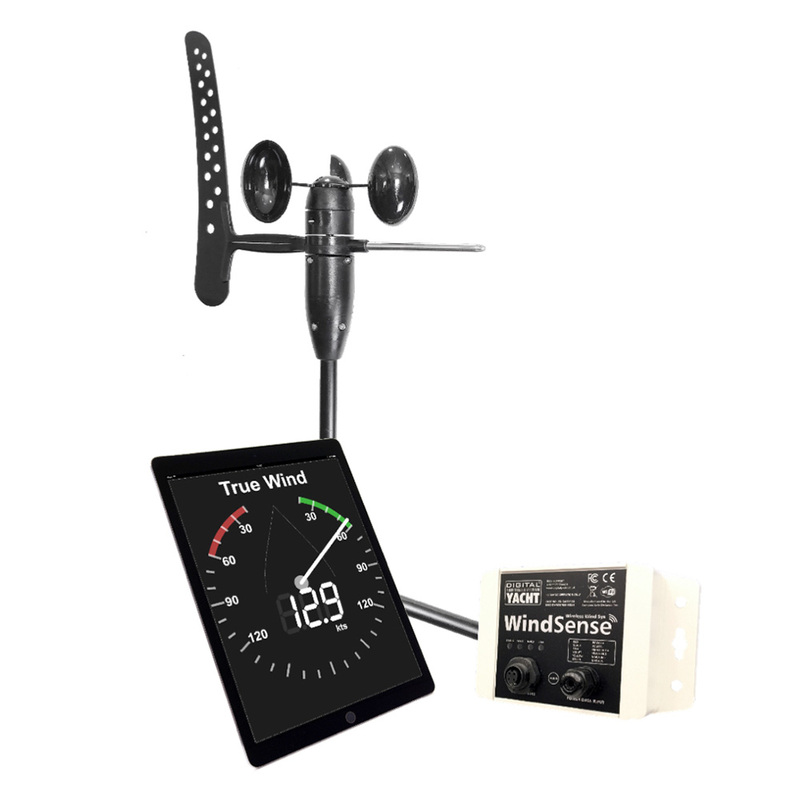 Wireless Wind Sensor with wired mast head unit and wireless output to iOS and Android Apps.